A renowned public servant whose work helped to convict hundreds of criminals across the North West of England is to talk about his career at a Wrexham event. 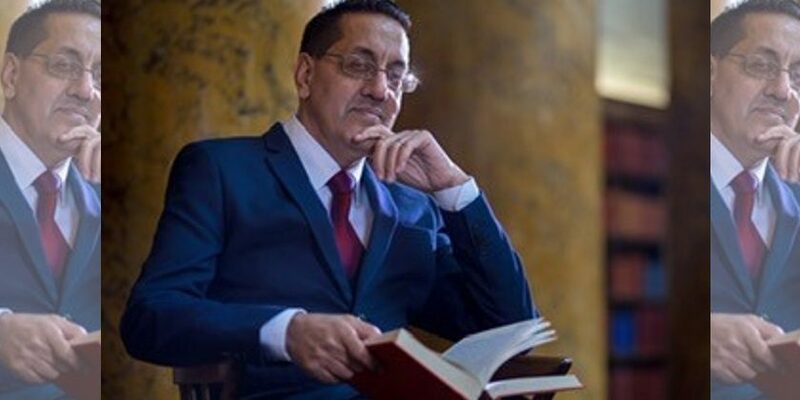 Nazir Afzal, the former Chief Prosecutor for North West England, will be speaking at Wrexham Glyndwr University as a guest of the Criminology Society on Tuesday, February 5. Mr Afzal tackled a series of high profile cases during his time in the Crown Prosecution Service, including bringing charges against a series of men accused of sexual abuse against underage girls in Rochdale – where he overturned an initial CPS decision not to prosecute and secured a series of convictions as a result. During his career, Mr Afzal has gained a reputation for tackling cases involving child sexual exploitation and violence against women – and during his talk at the university, he will be focussing on how such cases are handled – and how his work convinced him of the need to change the way that victims and survivors are dealt with. He said: “During my talk, I’m going to share some of the highlights of my prosecution career and thereafter. “There will be an emphasis on those areas where I have been guided by the voices of victims and survivors to try and change the service we all provide for the most vulnerable in our society, whether that be women and girls suffering abuse, or children who have never been listened to. “I will touch on what obstacles we place in front of those seeking justice, reflect on the journey we all take and highlight some lessons learned. The talk – which is free – is open to both current and prospective students at Glyndwr, as well as to members of the general public. His latest visit follows a meeting with Criminology graduate teaching assistant Tegan Brierley-Sollis, where she realised he would make an excellent speaker at the university. She said: “I was at a conference and heard Nazir speak – and found what he was talking about so compelling, I decided to ask him to come here to Glyndwr to give this talk. The Criminology Society fundraised half the costs to put the event on, with the rest being funded via the Wrexham Glyndwr Students’ Union Development Fund. “Nazir is a high-profile speaker and we are delighted to welcome him – it promises to be an extremely interesting lecture. You book your place on the talk – which is free and runs on February 5 between 9.30am and 11.30am – here. Following the talk, there will be the chance to find out more about the Criminology and Criminal Justice programmes at Wrexham Glyndwr University. 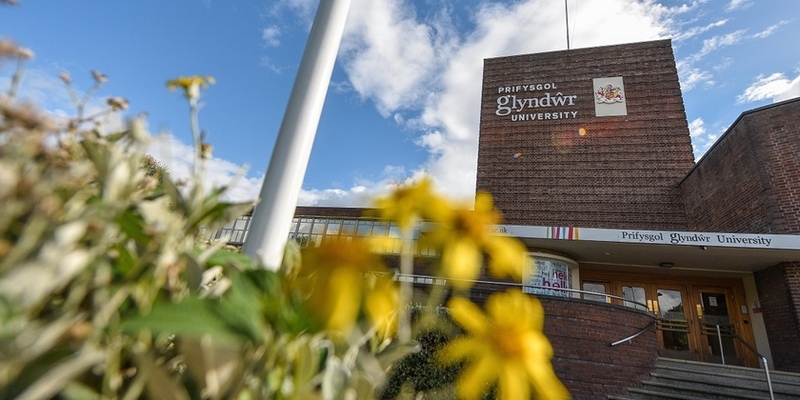 Students on the Criminology and Criminal Justice programmes will be studying in a subject area where Glyndwr has been rated first in the UK for student satisfaction and first in Wales for teaching satisfaction. You can find out more about the course here. Read 1,220,182 times in last 30 days, and 73,819,918 times since we started in 2011.